UNICEF estimates 2 million young people will die from HIV by 2030 - SABC News - Breaking news, special reports, world, business, sport coverage of all South African current events. Africa's news leader. UNICEF says that the world is not on track to end HIV/AIDS in 12 years. An estimated two million young people will die of HIV by the year 2030 if nothing is done to improve HIV/AIDS responses across the world. That’s according to a UNICEF report titled: Children, HIV and AIDS: The World in 2030, released in Johannesburg on Thursday – ahead of World AIDS Day on Saturday. 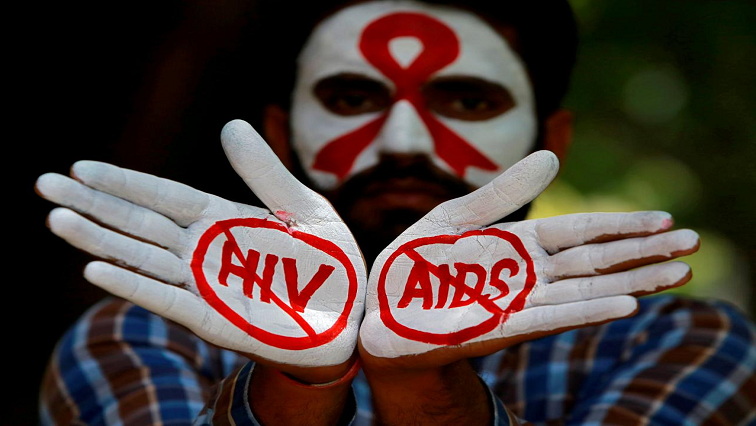 The global body says while there’s a reduction in the number of new HIV infections among the zero to 19 age group, the world is not on track to end AIDS in 12 years. Twenty-three-year-old Saidy Brown, from Itsoseng in North West, was born HIV positive. Her parents died when she was still young. Brown found out about her status when she was 14 years old, and it was the most confusing time of her life. She was left to deal with her positive status alone. Brown experienced a lot of self-stigma. She kept asking herself a lot of questions without any answers. Brown wanted to create a safe space for her peers who were going through the same thing. The bubbly Brown is calling on the public and government to stop sexualising HIV. While Brown is happy to be alive, millions of other young people have not been as lucky. Others will still die of the disease if efforts to defeat it are not escalated. The Deputy Chief of HIV at UNICEF, Doctor Shaffiq Essajee, says that by 2030, there would be fewer new infections and deaths. World AIDS Day will be commemorated globally on 1st of December. In South Africa the main event will be in Dobsonville in Soweto. This entry was posted on 29 Nov 2018,04:03PM at 4:03 PM and is filed under South Africa, Homepage Featured Story Slider. You can follow any responses to this entry through the RSS 2.0 feed. Both comments and pings are currently closed.